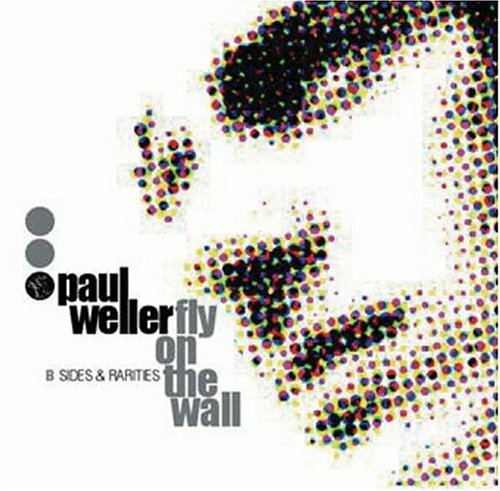 First page of the Paul Weller archive. mp3 320 kbps | 141 MB | UL | OB | TB New compilation More Modern Classics acts as a neat catch up. 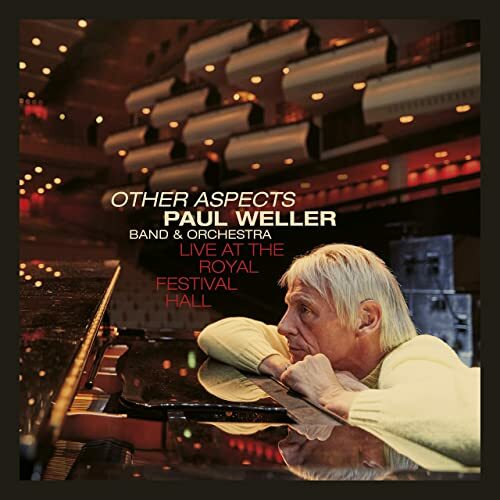 Containing tracks from the past fifteen years, Paul Weller has also supplied two brand new cuts for the release.